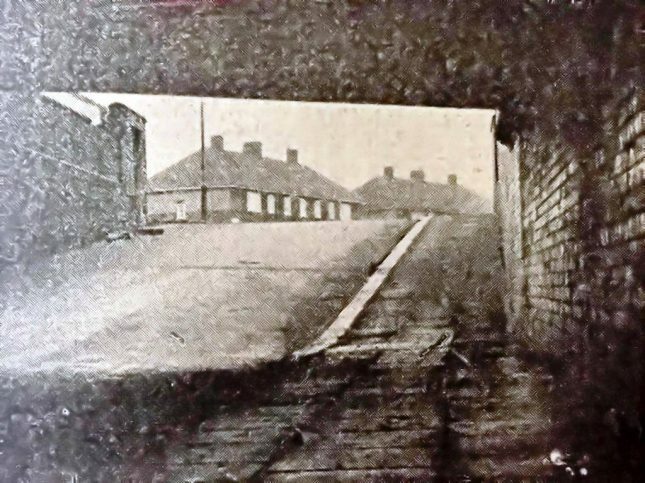 One of two Tunnels which ran from the bottom of Church Street Hartlepool. This Tunnel went under the railway lines and into Old Town, the other Tunnel took you into Victoria Terrace on the way to Middleton. Both Tunnels were very often flooded.